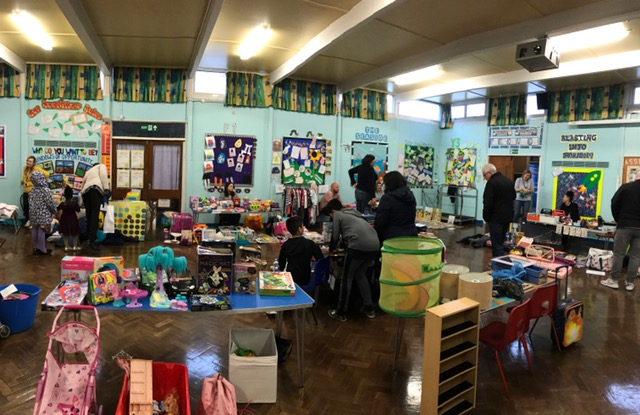 Thank you to everyone who braved the bad weather to attend our car boot sale. It ended up being a table top sale in the hall. We had some very happy customers who grabbed a bargain or two!